This is the story of a record breaking locomotive,quite different from the ruck of books about railways and locomotives, because it gives the whole matter from the engine-driver’s point of view, and it gives it in a personal way with absolute authenticity and authority. The locomotive is one of those sleek Pacifics on the L.N.E.R. which used to haul the Flying Scotsman from King’s Cross to Edinburgh, and at times the excitement is intense; excitement that owes nothing to fiction. 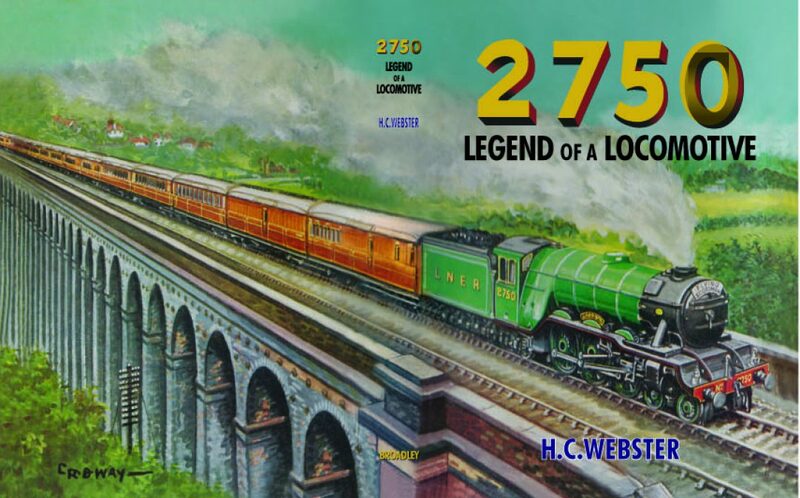 Here is a book which could only have been written by a man who, like Harry Webster, has had very considerable experience of the operation and maintenance of locomotives- including many thousands of miles on the footplate. It will thrill all men and boys who like railways, and will be thoroughly enjoyed by the few who don’t.